 Costa Rica is one of the most visited tourist destinations in the world, and one of the main reasons is biodiversity. 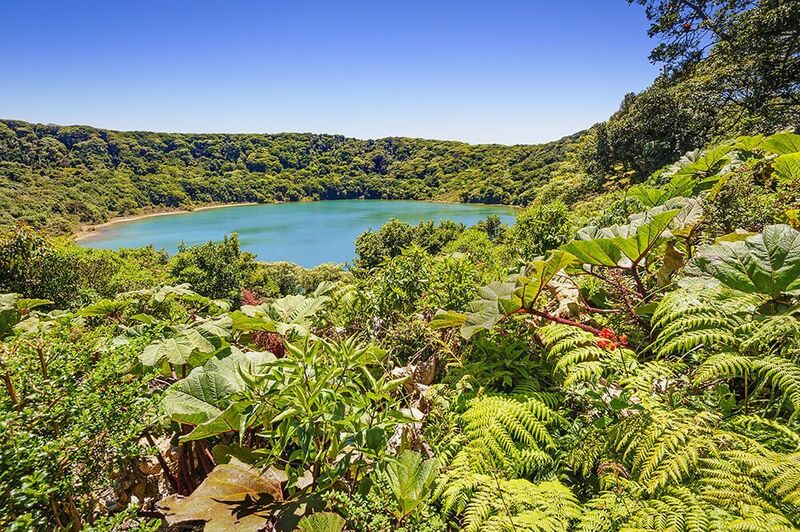 Privileged by its geographic location, the country has the perfect weather conditions to collect 5% of world’s flora and fauna. 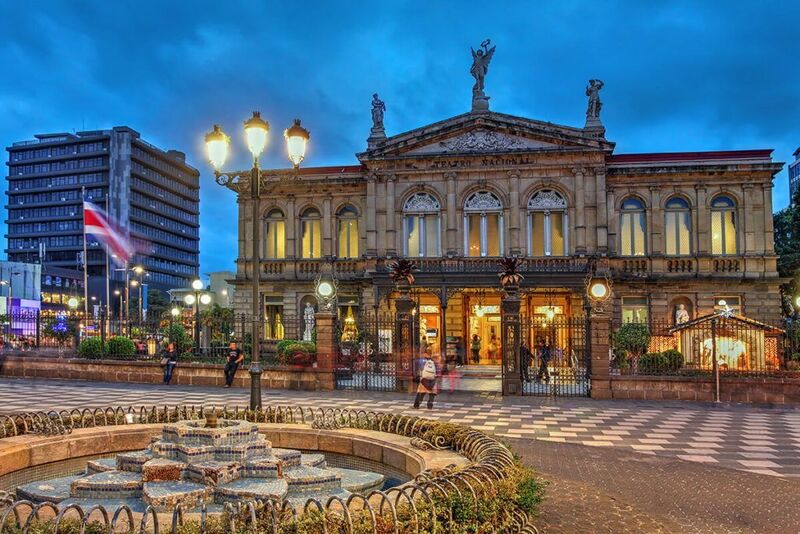 Costa Rica is known worldwide as the safest country in Central America, providing visitors with a peaceful place to stay. 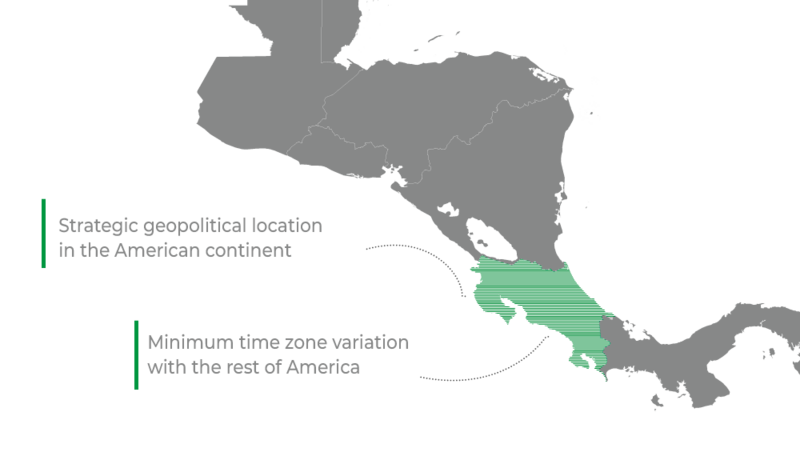 Besides, it has the longest uninterrupted democracy in Latin America. Air connectivity is possible with the two main international airports welcoming approximately 233 daily operations from the main cities around the globe, resulting in continuous ongoing passenger flow through secure and modern ports of entry. 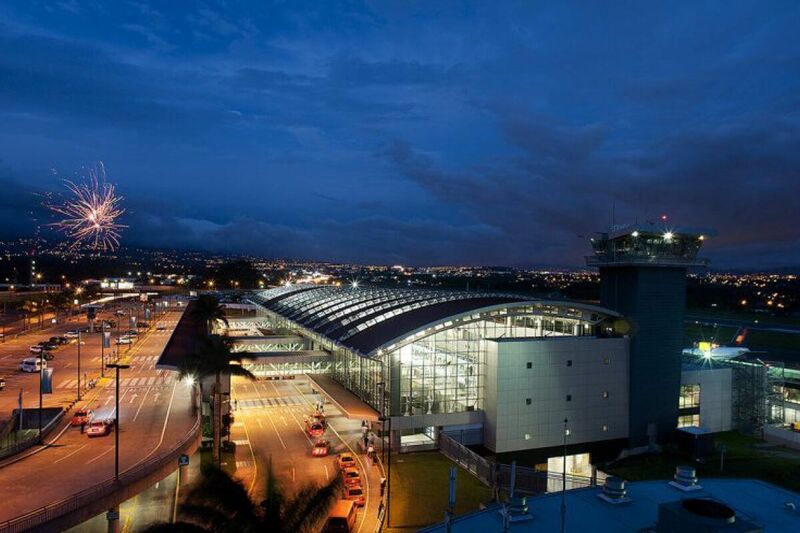 Juan Santamaría International Airport is the main international airport in the country, located in Alajuela, just 8 kilometers from the Convention Center of Costa Rica and 10 kilometers from San José downtown.